Levi Strauss & Co. CEO Chris Bergh said the company is "stepping up our support" for gun violence prevention with donations, partnerships and grants, he announced in a column for Fortune. 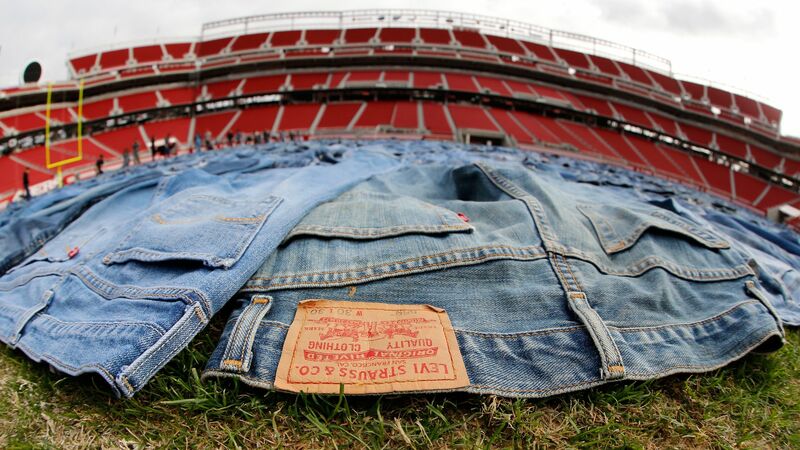 Why it matters: The move from Levi's continues the trend of big name corporations in America taking sides on key political and social issues. Companies have been under more pressure from their consumers to take stands. The backdrop: Bergh had previously pushed for gun control measures after an incident at a Levi's store in 2016 where a customer accidentally fired a gun while trying on a pair of jeans. Bergh wrote a letter and requested that people not bring guns into Levi stores. Creating a $1 million fund for non-profits and activists. Partnering with Everytown and other companies to form Everytown Business Leaders for Gun Safety. Pushing for employees to volunteer for gun safety organizations using paid time off.